Are you looking for excellent Family eyecare in Houston? Welcome to Viva Eye Care! ​Our mission is to provide our patients with superior quality vision care. 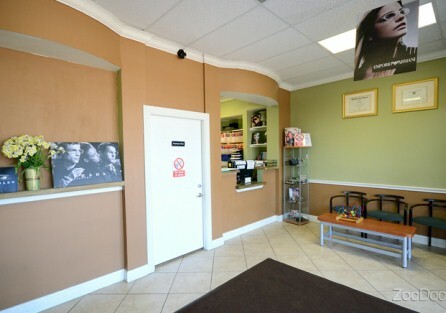 We offer both regular eye exams and therapeutic eye care. An annual eye exam is necessary in order to maintain excellent eye health. To update ourselves with the latest advances in patient care and ophthalmic products, our doctors and staff attend numerous seminars and workshops throughout the year. Your satisfaction is our utmost reward. ​Thank you for choosing us! At Viva Eye Care, you'll also be able to find a wide variety of eyewear that will appeal to you. We feature an amazing selection of frames from all over the world including Japan, France, Germany, Italy, Spain, and the U.S. There are so many unique and stylish frames that you'll be sure to find the right pair for your new look. And with frames from affordable to extravagant, there will surely be a look that's right for you. ​Stop by to take a look at our great selection. Houston, TX Optometrist winner of the Patients' Choice Awards.